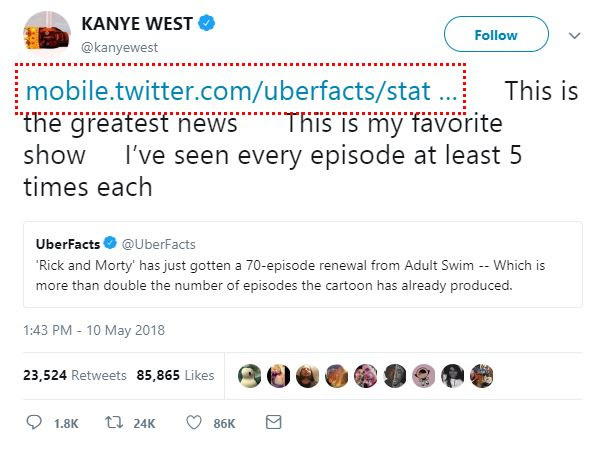 Kanye West has revealed his favourite show and it is Rick and Morty which first premiered in 2013, with its third season concluding in October 2013. The rapper was responding to the news that the cult Adult Swim show will return for a fourth season, with co-creator Justin Roiland confirming that there have been 70 new episodes commissioned. Kanye West has been in the news since he returned to Twitter. Since his return, he has shown love for Donald Trump and also made a slavery comment that attracted tons of criticism.